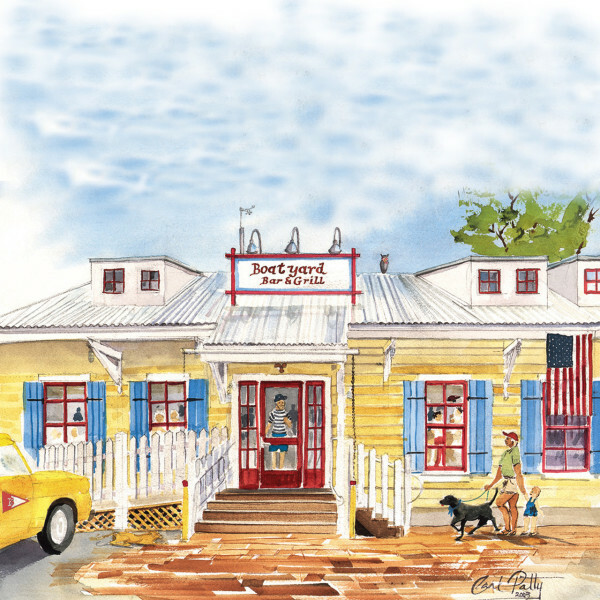 The Boatyard’s “all killer, no filler” crab cakes are famous all the way to the White House and beyond. Named "Best Crab Cakes" by Baltimore Magazine (only Annapolis restaurant selected). 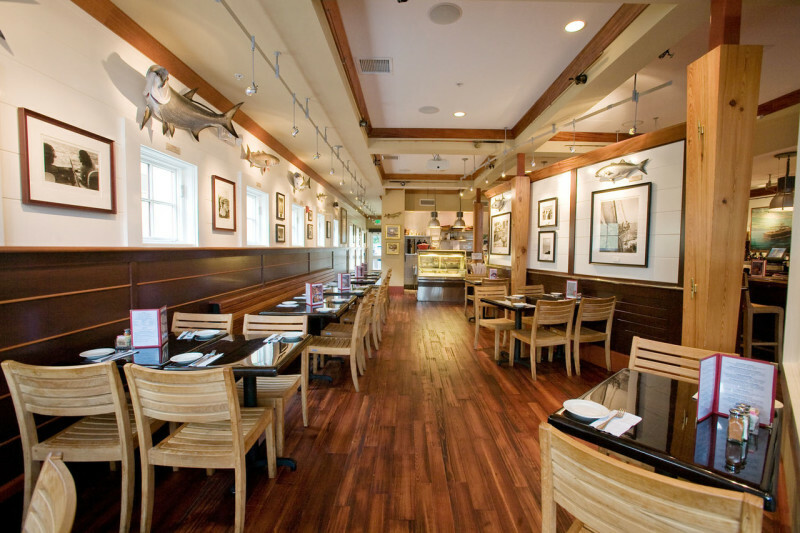 Our abundant raw bar serves a variety of the freshest oysters, mussels and shrimp around and daily fresh fish specials highlight local seafood whenever possible. Our homemade specialties include a smoked fish of the day, fish and chips, crab soups and daily specials. Eating with a meat lover - our burgers are voted best on the Bay! 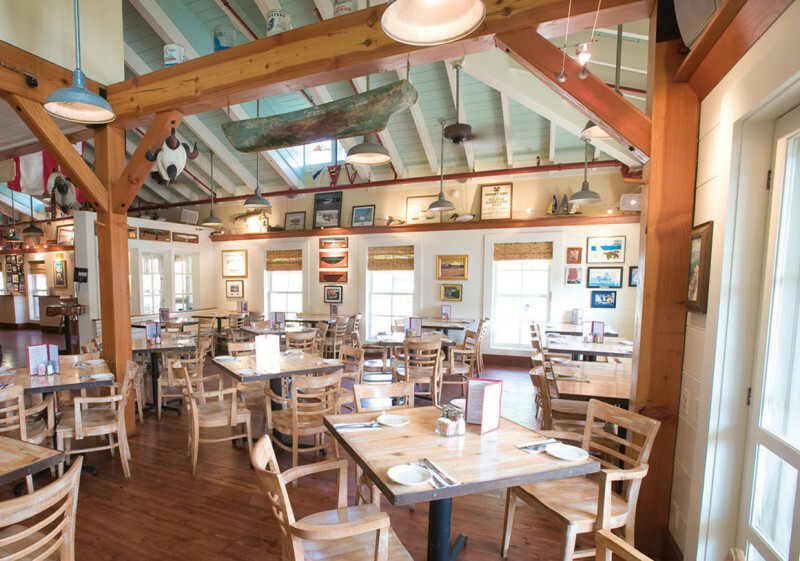 Located in the charming historic maritime neighborhood of Eastport, the Boatyard Bar & Grill is just a short walk from downtown or a quick trip on the water taxi whether for breakfast, lunch or dinner.